"Girls, go tell the groom that we've found the gift of all gifts to give his bride on the big day. (He does know that one's in order, right?) 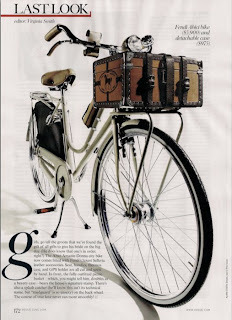 The Abici Amante Donna city bike now comes fitted with Fendi's luxest Selleria leather accessories. Seat, handles, thermos case, and GPS holder are all cut and sewn by hand. In front, the fully outfitted picnic basket -- which, you might tell him, doubles as a beauty case -- bears the house's signature stamp. There's also a splash catcher (he'll know this isn't its technical name, but "mudguard" is so unsexy) on the back wheel. The course of true love never ran more smoothly!" 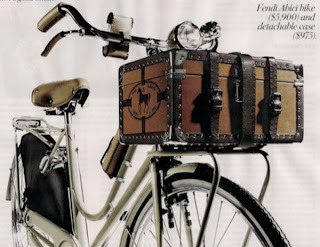 The price of the Fendi Abici is $5,900 and the detachable travel case on the front rack is $975 extra. This is a gorgeous bicycle and a lovely wedding gift, but is the Fendi version worth six times the price of the standard Abici Amante Donna? I guess that is a matter of personal choice and depends on how much you like Fendi. 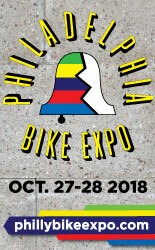 Personally, I'd rather keep the Brooks saddle. The travel case is rather nice though (any idea on the weight?). 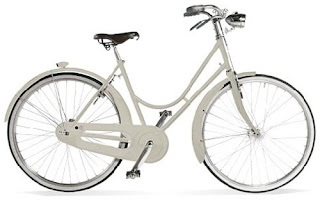 Pictured above is the standard Abici Amante Donna in cream with original saddle and handles, and without dress guard, racks or thermos holder. I believe the cost is about $1,000 MSRP. 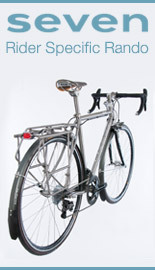 Not being a fan of the rod brakes, I prefer Abici's Granturismo model. Still, the Amante is quite beautiful, and I think that Fendi had the right idea to add some dark warm contrasts to all that white. GPS on a bike is actually a great idea. But they neglected Starbucks cupholders. 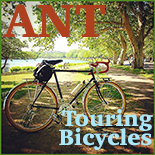 Jessica, thank you for those links -- the bicycles are stunning! 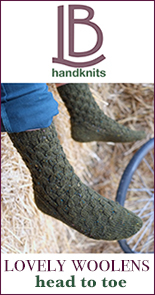 I will do some research on the manufacturers and add them to my Profiles page.